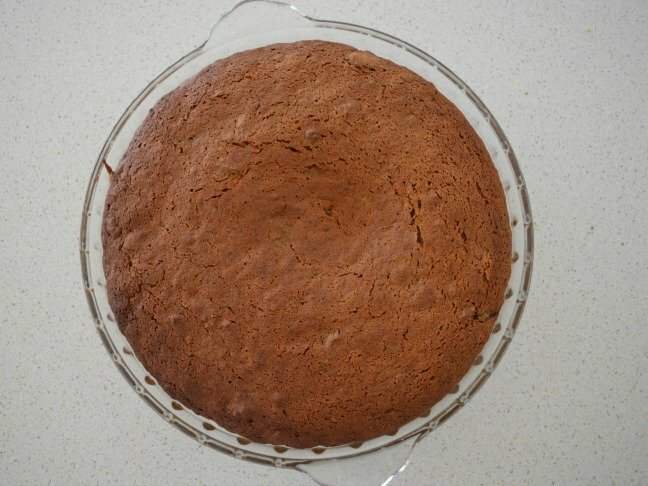 Each week when we were growing up, we used to sit down together for a Sunday roast lunch and Mum or Nan would make something special for dessert. While I have never met a dessert (especially a pudding!) 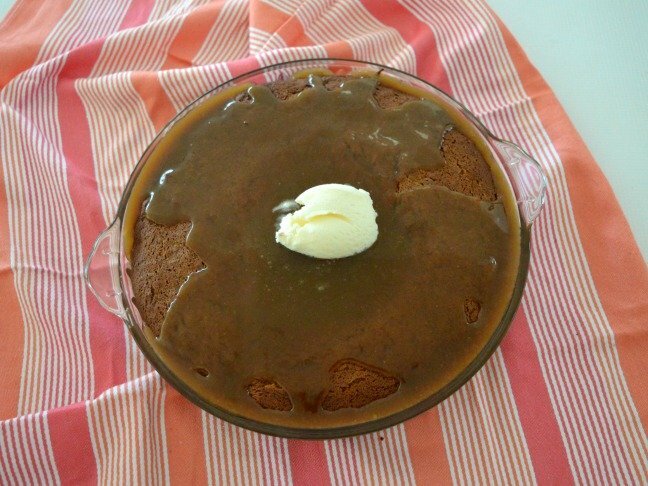 that I don’t like, this Sticky Date Pudding was always one of my favourites. I’d get excited (and made sure to leave enough room!) to enjoy a big piece of it after our dinner. 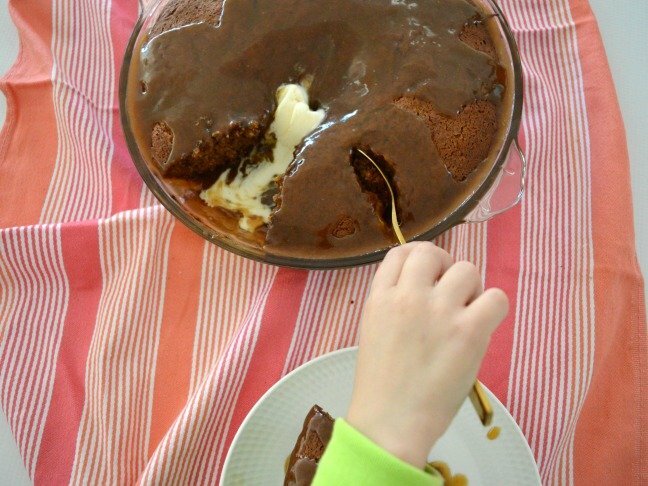 As you can see from the picture below, my kids have inherited my love of desserts and this pudding. 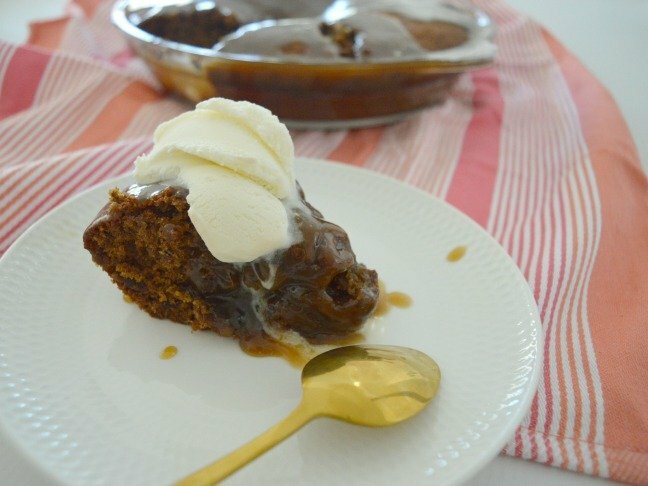 They are always a little too eager to sit down and enjoy this classic dessert. 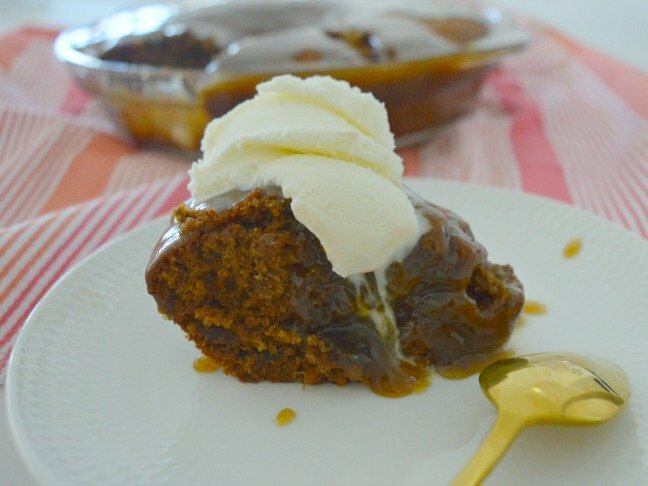 You can make this Sticky Date Pudding into individual serves by dividing the mixture into six ramekins before baking, however I think there is nothing better than a big pudding being set down in the middle of the table for everyone to help themselves to, and of course argue over who has the biggest piece! Step 1: Preheat the oven to 180ºC and lightly grease a 20cm x 20cm baking dish. 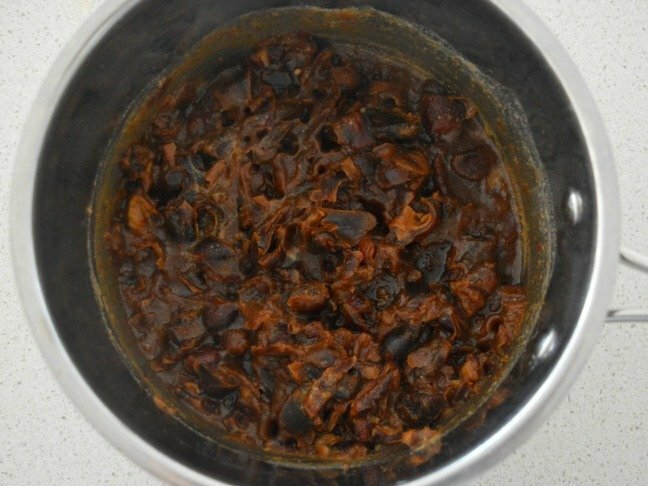 Roughly chop the dates and place them into a small saucepan with the water. Allow the mixture to come to the boil before reducing the heat and cooking for 3 minutes. Step 2: Remove the saucepan from the heat and stir through the vanilla extract and bicarbonate of soda. 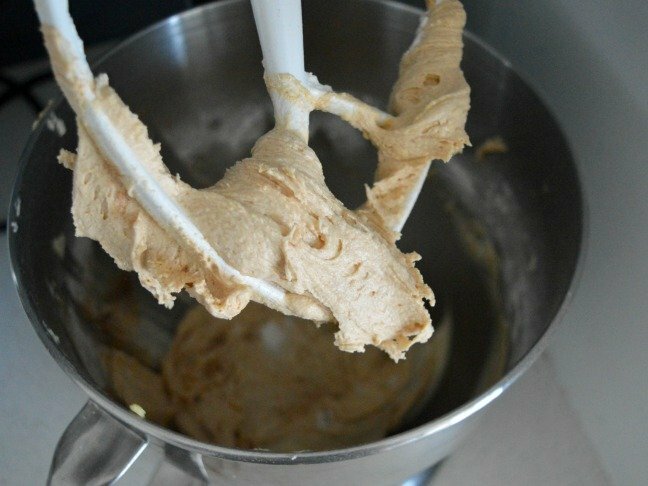 Step 3: In an electric mixer, beat together the butter, brown sugar and caster sugar for approximately 5 minutes or until it's pale. Step 4: While the mixer is going on a low speed, add the eggs one at a time, beating well between each addition. Step 5: Add the flour and cinnamon and mix on a low speed before removing the bowl from the mixer stand. Now add the date mixture and stir to combine. 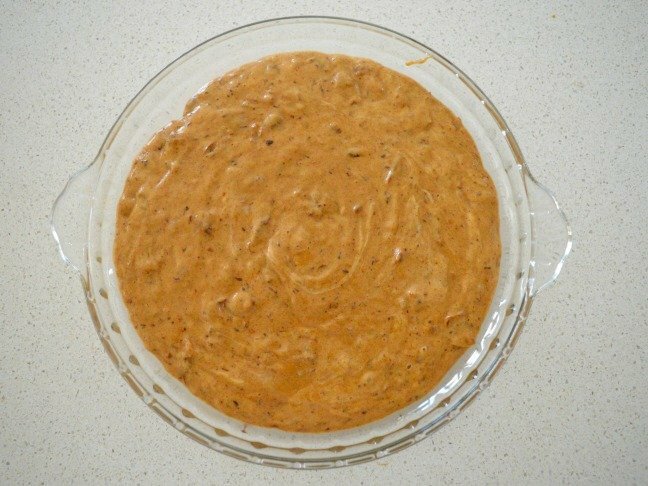 Transfer the mixture to your baking dish. Step 6: Place the pudding into your preheated oven and bake for 35 minutes or until the pudding has cooked through when tested with a skewer. 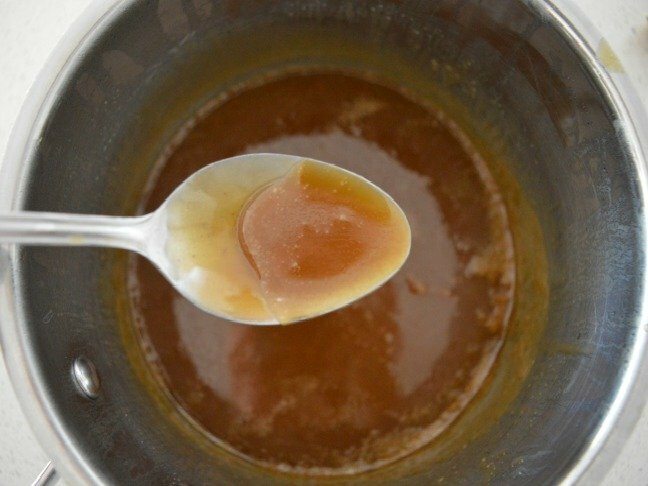 Step 7: Once the pudding has cooked, you can make the caramel sauce by placing the brown sugar, butter, cream and vanilla into a small saucepan over a medium heat. Stir until the mixture is smooth. 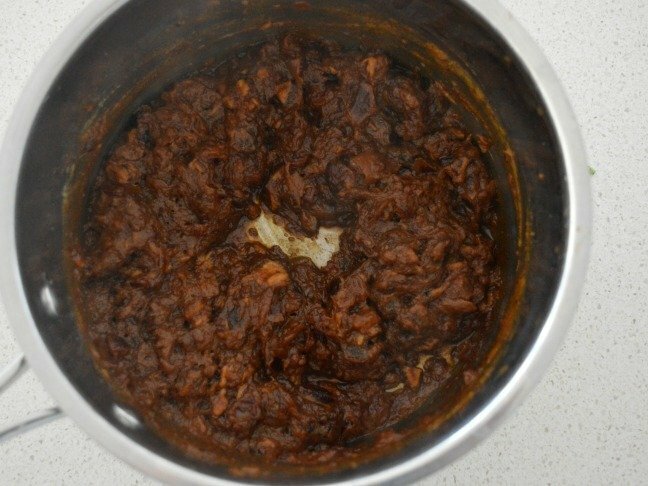 Slightly increase the heat until the mixture comes to a boil and allow it to cook for 3 minutes before drizzling the sauce over the pudding.